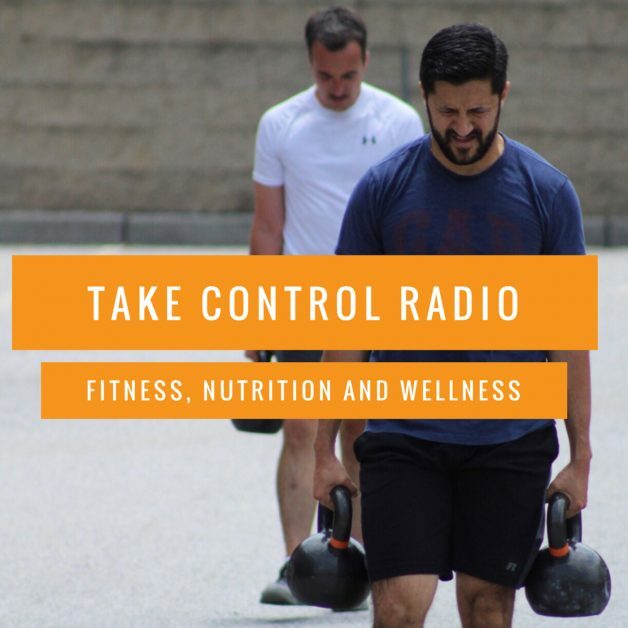 Listen in as Evan interviews a Yogi and Massage Therapist on Episode 10 of Take Control Radio. This episode is jam packed with everything from favorite stretches to ways to reduce stress. Enjoy!